It rained all day on Sunday, which I did not mind so much because I was on call any way. Toward the evening, it started clearing up. Before calling it a night, I took my dog (Zika) for her evening walk. The moon was spectacular. 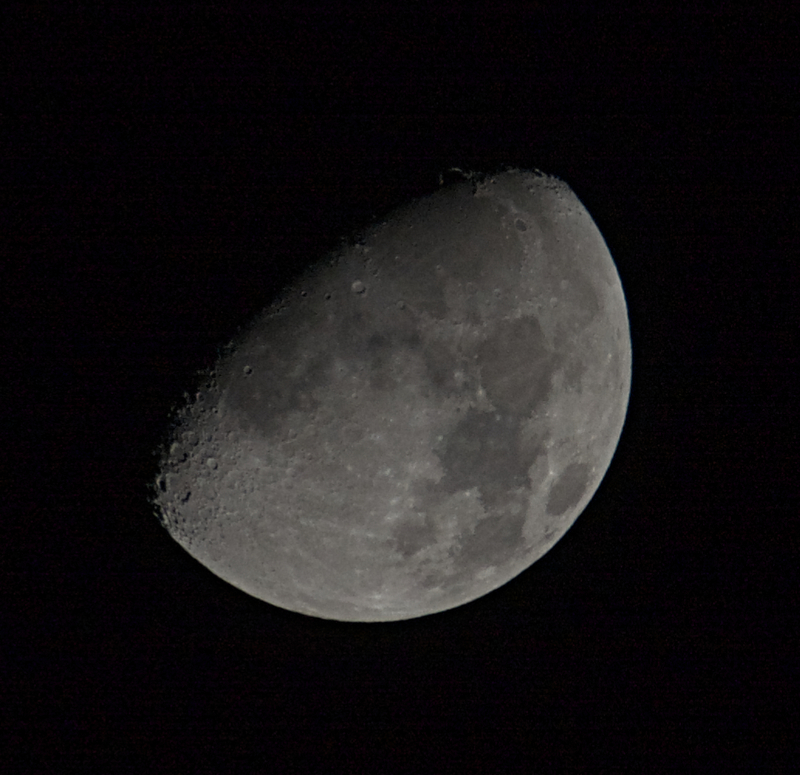 It was at 60% waxing gibbous. Okay, what does that mean? To all you non-weather greeks that read my blog, the term “waxing” means getting bigger. 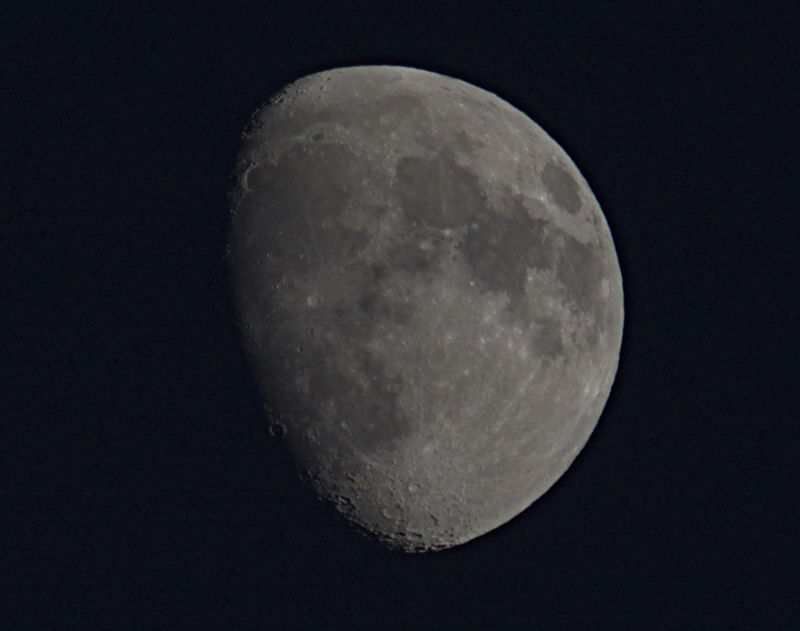 The term “gibbous” mean it is between half and full. 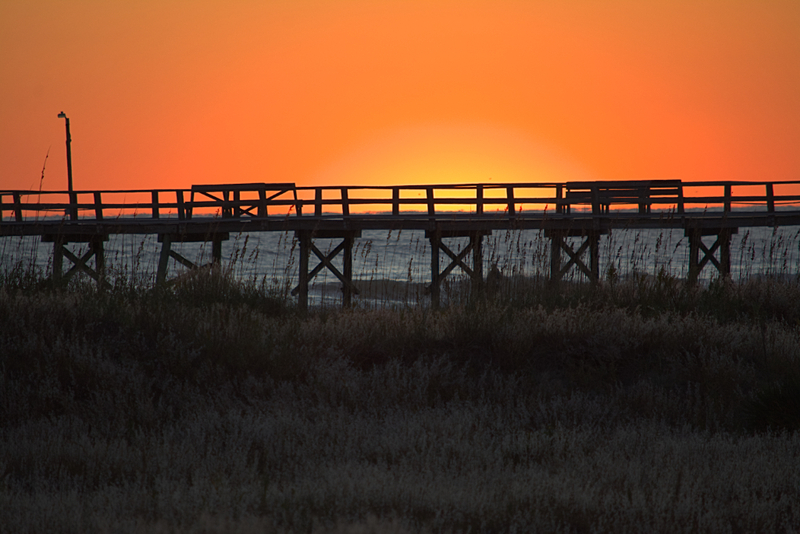 In the AM, I decided to capture a sun rise at Taylor Creek in Beaufort, North Carolina. I haven’t been down by the Boat House (a marina on Taylor Creek) all summer. Usually, I luanch my kayak from that location and pad around Carrot Island. The temperature felt more like fall. It was brisk 42 degree in the morning. 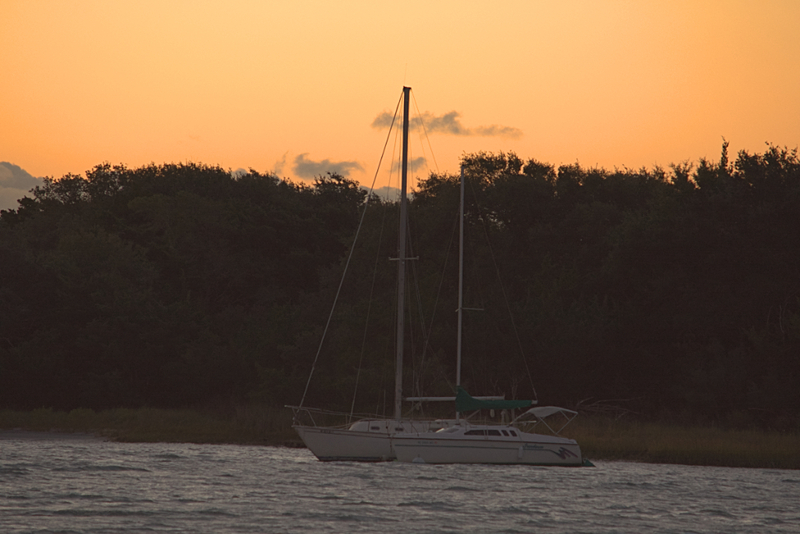 I was surprise to see sail boats anchoring in the creek and more surprise to see dolphins this time a year also. 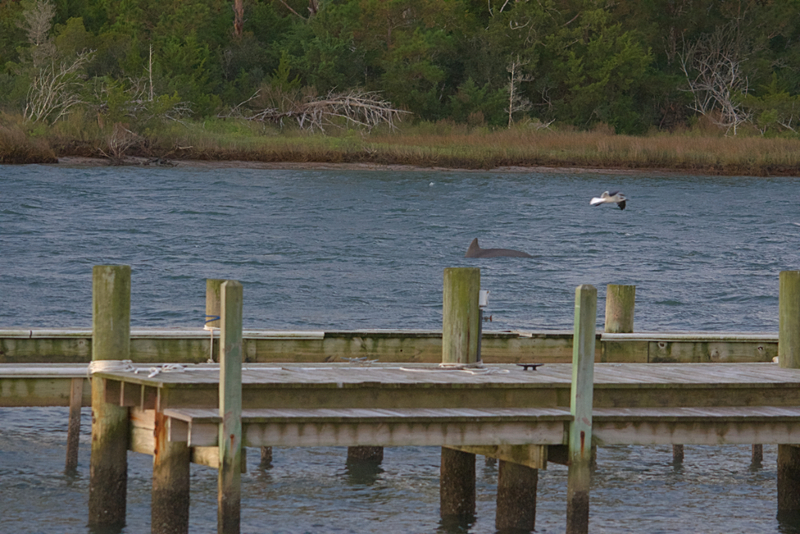 I had seen dolphins in the area during the summer, but it was first time so late in the fall season. I had a busy morning. I had my Monday cores, and I had the winter checkup on the heating unit, and I had dentist appointment. I did not realize that they were going to do a root canal today (ouch! ), but I survived. I know that it is a lot of driving, but tomorrow I need to stay home, so I went to the beach. Atlantic Beach to be exact. Sometime I wish we brought a place on the water and near a beach. I love taking walks on the beach. It is perfect way to end a perfect day. Sunset at Atlantic Beach at 18:05:08 on the 30th of October. Sunset at Atlantic Beach at 18:15:40 on the 30th of October. 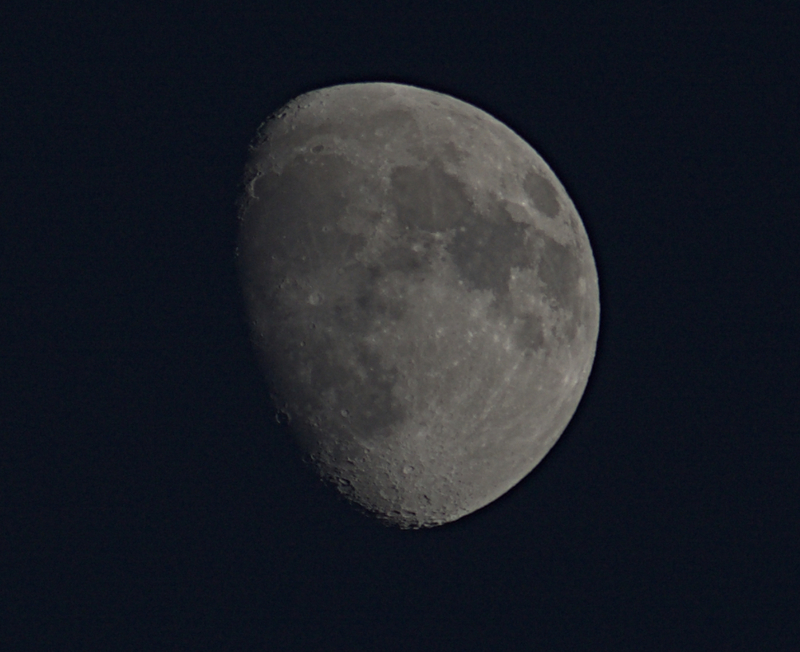 Moon setting at 18:16:11 on the 30th of October. 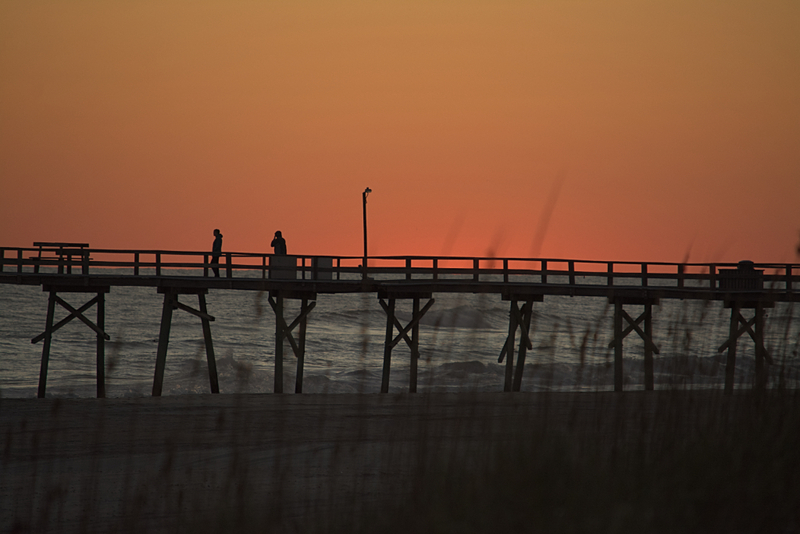 Sunset at Atlantic Beach at 18:19:23 on the 30th of October. Moon setting at 18:18:58 on the 30th of October.